Brookhaven Town Superintendent of Highways Daniel P. Losquadro is celebrating National Horse Day with the Kaeli Kramer Foundation by hosting a 5K Walk-a-Thon at the Holtsville Ecology Site on Saturday, April 25th. Holtsville, NY - April 21st, 2015 - Brookhaven Town Superintendent of Highways Daniel P. Losquadro is celebrating National Horse Day with the Kaeli Kramer Foundation by hosting a 5K Walk-a-Thon at the Holtsville Ecology Site on Saturday, April 25th. The Kaeli Kramer Foundation will also be competing for a chance to win one of five $10,000 grant prizes from the American Society for the Prevention of Cruelty to Animals (ASPCA). One hundred percent of the proceeds raised from the walk-a-thon will be used to pay for the care of rescue horses. The nationwide ASPCA grant competition is for equine rescues to raise awareness about the lifesaving work sanctuaries do year-round to care for at-risk horses in their community who have been abused or neglected. Horses have been central to the ASPCA’s work since its founding 148 years ago, when Henry Bergh stopped a cart driver from beating his horse, resulting in the first successful arrest for the mistreatment of a horse on April 26, 1866. Two of the Kaeli Kramer Foundation’s resident mustangs, Callie and Valor, call the Holtsville Ecology Site home. Humane education classes are also held at the Ecology Site through the Kaeli Kramer Foundation. The Kaeli Kramer 5K Walk for the Horses will take place Saturday, April 25th at the Holtsville Ecology Site, located at 249 Buckley Road in Holtsville. Registration begins at 9 a.m. and the walk will start at 10 a.m. The rain date is Sunday, April 26th. Registration is $20 per person and registration is free for any person, family or team that raises $50 or more. Following the walk will be raffles, a Help-a-Horse puppet show, face painting and awards for the most enthusiastic walker, most creative team and most pledges raised. For further information or to pre-register, visit the Kaeli Kramer Foundation's official website, or call 516-443-9861. 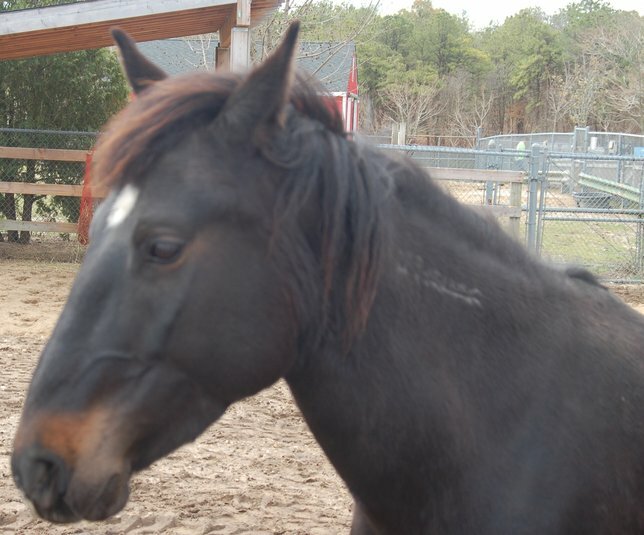 Subject: LongIsland.com - Your Name sent you Article details of "Superintendent Losquadro Works With Kaeli Kramer Foundation To Help Save At-Risk Horses"